And all the unpleasant things they come with (such as lack of sleep, dark circles under eyes, irritability, daytime sleepiness, and so on). However, I solved these issues by investing in a cooling mattress topper. And I advise you to do the same. 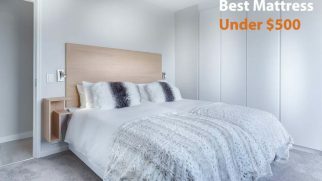 In this guide, I’ve collected reviews of 7 best cooling mattress toppers that will help you sleep cooler and save you from those scary utility bills for using an air conditioner at night. So, get cozy and let’s get started! 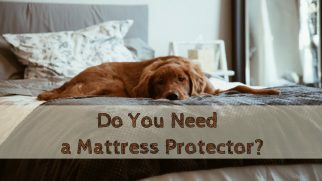 Why Do You Need a Cooling Mattress Topper? Let’s begin our selection with a model that many users consider the best firm cooling mattress pad on the market. It is made of 100% natural latex, which explains its bouncy feel and durability. Plus, it has a perforated structure, which allows for proper air circulation. The model comes in three thickness options varying from 1 to 3 inches and, aside from the firm option, is also available in soft and medium firmness. Therefore, you can customize your bed depending on what kind of overall feel you want. Now, this topper uses Dunlop latex, which combines a good movement response and a decent amount of hugging. Plus, it is dense and durable. The obvious advantage of the model is its availability in different configurations. The 2-inch firm topper I was testing felt really firm, so it can be effectively used to firm up a soft mattress. The biggest flaw I could find about this item is its weight. Latex is known for being heavy, but this pad feels even heavier than you expect, which might make the positioning quite a problem. Being on the more expensive side, this topper comes with a set of features that compensate for every dollar. So, if you are looking for a well-made product to serve you for years to come, you may like this one. The next model on the list of top-rated cooling mattress pads is perfect for those who want to make their mattress thicker. Despite more padding and deeper sinkage it offers, it still sleeps cool. It’s a two-piece item, actually: a gel foam layer and a quilted pillow-top cover, each measuring 2 inches so that the total thickness of this mattress pad is 4 inches. This is enough to compensate for pressure points, even in the side sleeping position. You can use these two pieces separately, which can be very convenient when traveling. Now, the soft, moldable pillow-top makes this pad a great choice for back pain and sore neck relief. And gel-infused memory foam is the cooling core of the model. Although the cooling effect it provides might be not as great as that of latex or electrically powered pads, it is still more noticeable compared to similar memory foam models. What I absolutely loved about this mattress pad was the dual design. The pillowtop is removable and washable. Not all toppers come with this feature, so this is definitely a plus. But what I didn’t like about it is that the pillow-top goes a bit flat over time. This means that its overall thickness may reduce a little. Honestly, I was skeptical about this model at first. But its cooling functions are real. 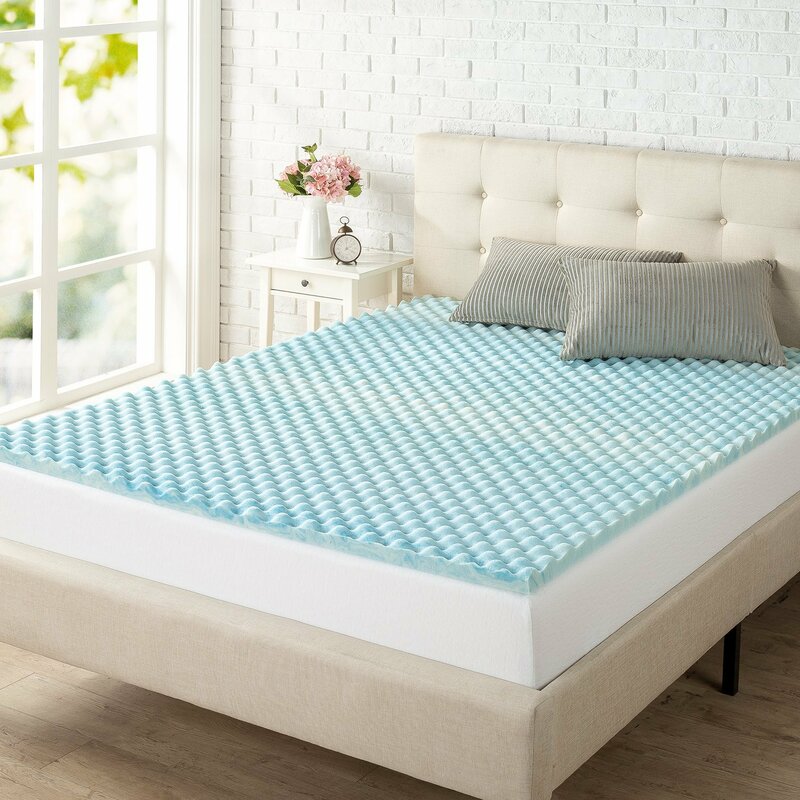 So, if you are looking for a thick cooling mattress pad with a luxurious feel, which will not drown you in your own sweat, this is the option to go with. 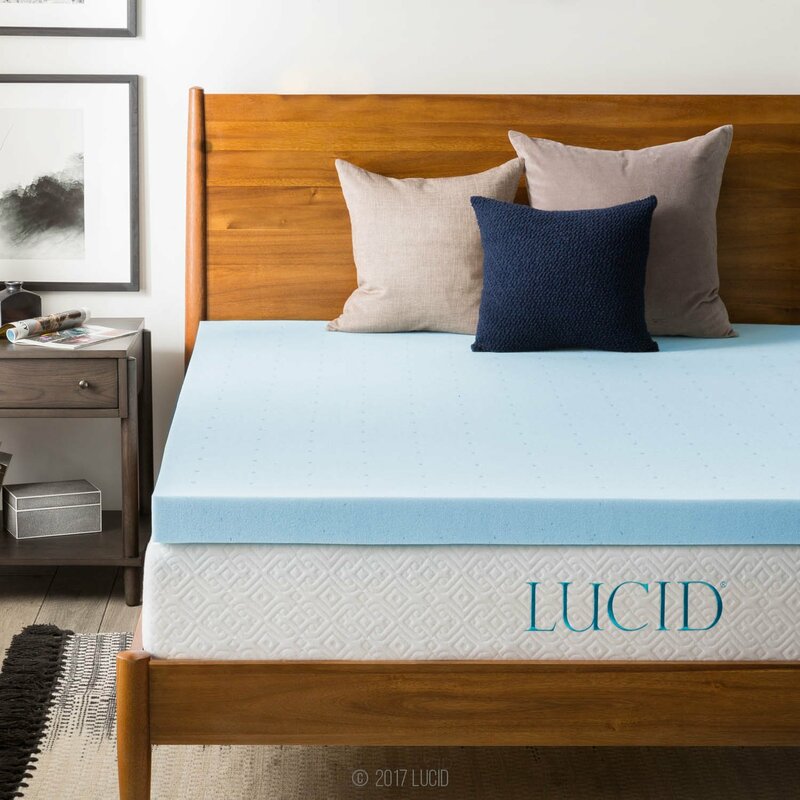 Another top-rated cooling mattress pad on my list is the LUCID gel foam topper. 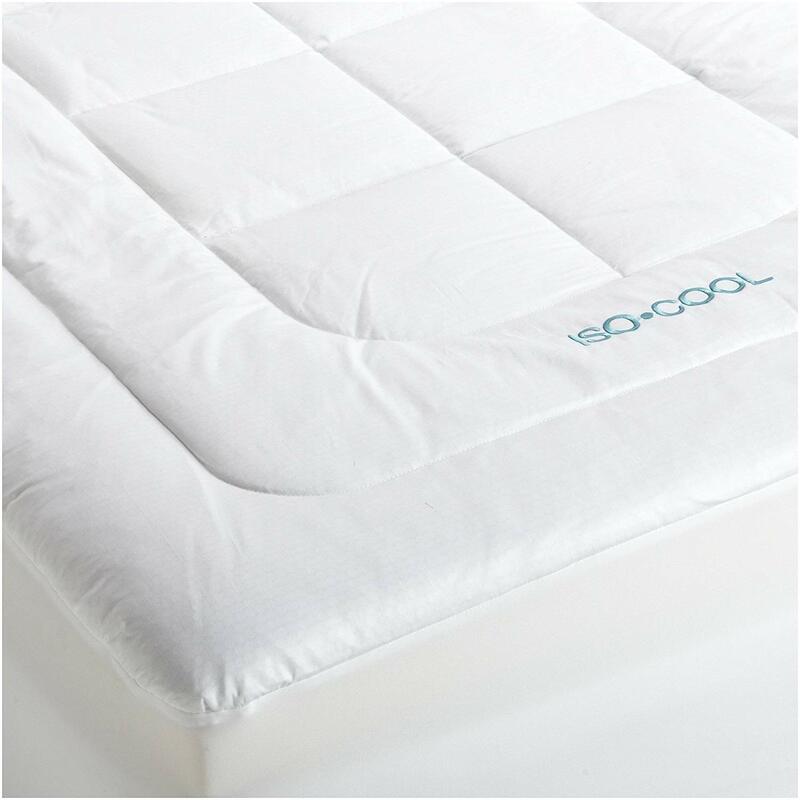 Aside from helping you sleep cool, it also comes with wonderful cradling properties, allowing the topper to gently hug your body and remove pressure from pressure points. I’ve been testing this model for several nights and found that it is also a great cooling pad for back pain sufferers. It feels very soft and compensates for the load from your body, relaxing your muscles, relieving pain, and supporting the neutral spine alignment. To improve your overall comfort, try using a small pillow between your knees. It will reduce the hip twist and relax the leg muscles. Finally, the cooling properties of the topper are provided with the help of gel infusion and perforated design. 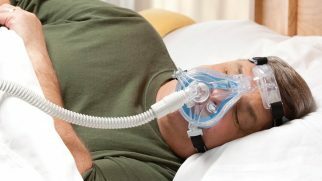 The latter means there are air pockets inside the topper, which allow the air to circulate more freely and thus maintain optimal body temperature throughout the night. Excellent cradling properties of this topper are its main benefit. You can fall asleep in literally any position and get the maximum comfort. The worst thing I’ve found about this pad was that it may be too soft for some sleepers. While this level of softness does help with back pain and pressure points, especially for side sleepers, it can be uncomfortable for those who don’t like much sinkage. Or, for heavier individuals. If you’re craving that plush, sinking feel of memory foam but don’t want this to make you sleep hot, then definitely make this pad your model of choice. Another latex model on our list of top-rated cooling mattress pads. 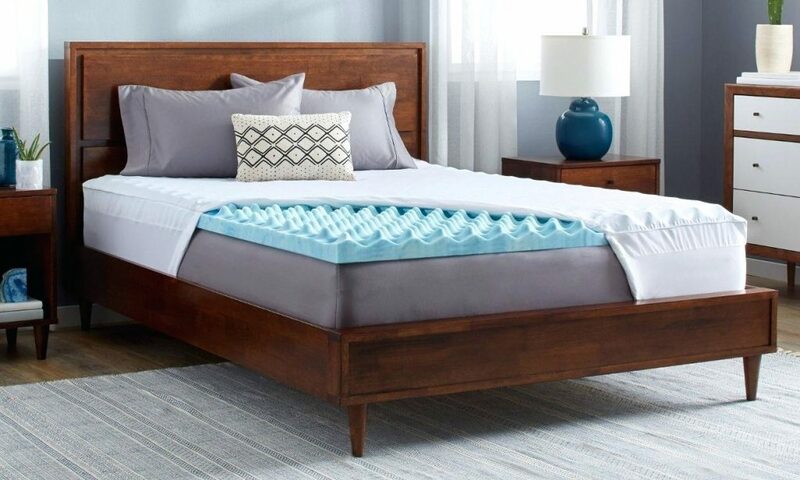 It uses a blend of synthetic and natural Talalay latex, which makes it soft and durable. And it is still as cooling as 100% natural latex mattress pads. Now, this model comes in three firmness options — soft, medium, and firm — which may help you customize your bed depending on your preferences, e.g. make it softer or firmer. And three inches of thickness is just enough to make you comfortable. Unlike many competitor’s models, this pad by Dreamfoam Bedding comes with a cover. And it’s not just any cover. It’s a blend of polyester and bamboo fabric, which means it’s a more breathable option than pure polyester. You can also remove the cover to wash it and spot-clean the topper if needed. Finally, the cooling properties in this latex mattress topper are incredible. The punctured design and naturally breathable structure of the cells will promote good airflow and let you stay cool even on hot summer nights. Now, what I really loved was how this topper adapted to my body when I was trying to sleep in different positions. So, if you feel that your mattress is too firm or too soft for your sleeping position, you may change that by putting this cooling pad on top. What I really dislike about this model is the price. After all, it’s blended latex, and you can find an all-natural latex option for the money. Consider this if you’re on a tight budget. Overall, my nights were really cool when I was testing this mattress pad. I recommend it to those who love the breathability of latex but want a less bouncy feel. This blended model will definitely please you with its cradling properties. Another item to join this list of top-rated cooling mattress pads is the Zinus. I was testing the 1,5-inch option, but it’s available in different thicknesses, so you will definitely find the right one for your needs. The pad is made of convoluted gel memory foam. This creates a breathable, cooling cushion between you and the mattress, so you literally feel like sleeping on a cloud. Plus, the egg-crate design can give you a slight massaging effect. Thus, it will effectively relax your muscles after a long day and relieve your body’s pressure points. The manufacturer also uses a mixture of castor oil and green tea extract inside this pad to maintain its freshness. Thus, instead of the annoying factory odor, this cooling mattress pad smells pretty nice, which is a plus for people with a sensitive nose. Speaking of benefits, this is one of the cheapest cooling mattress pads on the market. The 1.5-inch option is under $50 (if you buy through Amazon), and the thickest option is just slightly over $100. And that’s what you pay for a topper with excellent cooling properties. The worst thing about this model is that it tends to slide off the bed. Perhaps, that’s an issue only with the thinner 1.5-inch pad I was testing, as it’s very lightweight. Anyway, you may want to consider using a strapped mattress protector or a fitted sheet that will hold the topper in place. This model combines durability, excess heat removal, and a good amount of cradling. If you are looking for something that won’t significantly alter the level of your comfort, then I surely can recommend this 1.5-inch topper to you. Usually, memory foam is the first material to blame for sweaty nights. But not in this case. And it’s not because of cooling gel, which is the most common solution, yet not always effective. This cooling memory foam mattress pad uses Outlast Adaptive Comfort Technology. This means that it removes heat from your body, saves some part of it, and then gives it back to warm you if your temperature drops too low. Thus, it can be used all year round, whatever the season. That’s not it. This topper’s cover is made of 100% cotton. I should say it feels pleasantly cool to the touch. Also, due to a fitted design, the topper can fit mattresses up to 20 inches thick and remains in place even if you’re a restless sleeper. The absolutely best thing about this topper is that it really helps you stay cool. Moreover, the cotton fabric also wicks away excess moisture, which allows you to be saved from waking dripping wet in the middle of the night. The main drawback I’ve found concerning this model was the off-gassing. It disappeared within several days, but before it did, it was pretty annoying. I recommend this model to those who suffer from an uncomfortable or old mattress but aren’t ready to replace it for now. Thanks to its height, this topper will give you tangible comfort without sacrificing cool sleep. 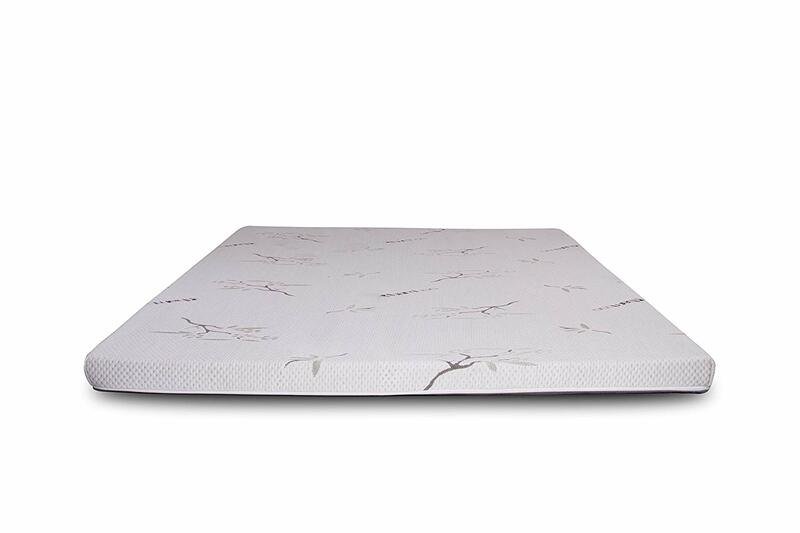 The last product in my selection of top cooling mattress pads is the Linenspa pad. Made of gel memory foam, it does add a nice amount of padding but doesn’t trap heat. So, it’s a great option for memory foam fans who hate sleeping hot. 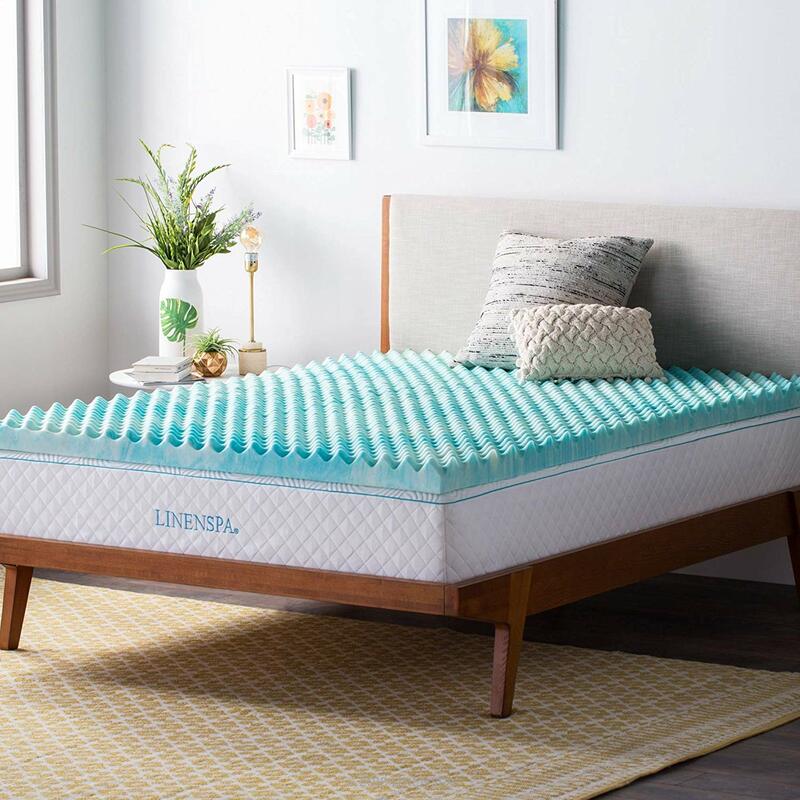 Now, this cooling egg crate mattress topper by Linenspa will make up an excellent addition to your mattress as it creates a ventilated layer between it and your body. In the meantime, gel granules inside the memory foam absorb your heat and keep up a neutral temperature throughout the whole night. The convoluted design allows this pad to effectively adapt to your sleeping position and eliminate all pressure points. I was reviewing the 2-inch thick option, and the amount of cushioning it provided me with was just perfect. However, if you want more padding, you can go with a 3-inch model. The best thing about this pad is its cooling and cradling properties. Every night I slept on it, I woke up refreshed and relaxed. It even relieved my stiff back after an intense workout. The only flaw I could find is that this topper might be too soft for some users, especially for the heavier ones. The thing is, the egg-crate design itself often results in a softer feel, so it’s something you should keep in mind. Overall, I think this is a great gel topper at a reasonable price. It is ideal for those who need comfort and effective relaxation of the muscles in addition to the heat removal properties. Today, literally thousands of models of various mattress toppers are available on the market. And now I’m not exaggerating: this industry is growing by leaps and bounds. So, why do you need a cooling topper rather than just a random one? You see, our body needs a cooler environment to sleep better. A lot of studies have proven that low temperature boosts melatonin production and helps us travel to the land of Nod more easily. Higher temperature, on the contrary, reduces the production of melatonin, and slightly alters our sleep structure, giving us less of the deep sleep phase — the most restorative stage of sleep. Simply put, if you sleep hot, you will not rest properly. That’s why a cool mattress topper is a necessity if you want to improve the quality of sleep. A mattress topper is affordable. It will aid you in increasing the overall comfort during sleep without replacing the mattress itself. It saves you money, too. An air conditioner working 24/7 needs a lot of electricity. Moreover, it dries the air in your bedroom, so you’ll need to spend another sum of money to buy a humidifier. The topper, in fact, is another additional layer of cushioning on top of your mattress, and this has a positive effect on your overall comfort, especially if you sleep on your side. Since another layer of cushioning might somewhat change the feel of the mattress, it can also be considered as a budget investment for those who suffer from back pain or sore neck. Now, let’s clear up this thing everyone seems to be confused about. A mattress topper, as the name implies, is a removable layer that you put on top of your mattress. 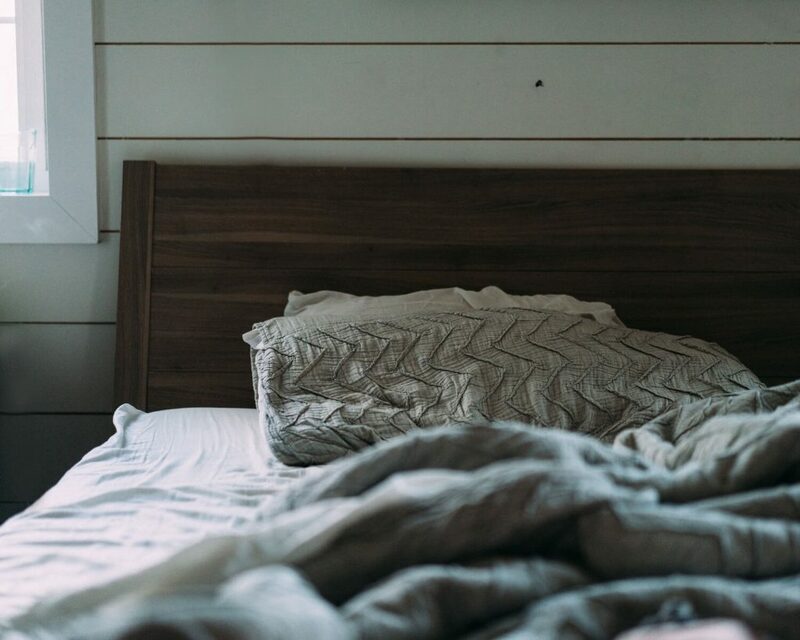 It increases overall comfort and might alter some properties your bed lacks (such as firmness level, sinkage, motion isolation, heat retention, etc.). Another term you may come across when searching for mattress topper reviews is “mattress pad”. It usually combines the waterproof properties of a mattress protector and some cushioning that the topper can offer. However, many manufacturers sell their pads as toppers and vice versa, so there’s no clear distinction. So, you know that this item is designed to help you avoid overheating. But how exactly is the cooling effect achieved? In general, there are two types of toppers — with active and with passive cooling — and each group has its own pros and cons. Active cooling mattress toppers cool your body with an electrically powered accessory. This may be a fan or a water pump, similar to those used for making heated floors. you can use them as a warmer for your bed during the cold seasons. they might increase the risk of fire. Typically, these mattress pads are softer than the models with active cooling, so they can add more comfort to your sleep. Plus, they are easier to maintain. Since I have touched upon the thermal conductivity of materials, let’s figure out how well your cooling mattress topper will perform its functions based on the material it’s made of. This material is something like a new generation of traditional memory foam, designed to solve the heat-trapping issues of its predecessors. This foam is infused with gel microbeads that adapt to body temperature and maintain a steady microclimate throughout the night. The structure of this material allows it to be more breathable. This type of foam is often gel-infused, too, which allows it to regulate your body temperature and help you stay cool at night. Note that the level of cooling properties depends on the quality of the material and its density. Plus, a denser foam is more durable, so it can do its job for a longer time. Latex is a vulcanized sap of rubber trees, so it’s a more environmentally friendly material than foam. It has an open-cell structure, which means it doesn’t trap heat inside and ensures that you will sleep cool. In addition, latex is responsive and offers you less sinkage. This may also aid you in keeping your body temperature at an optimal level. 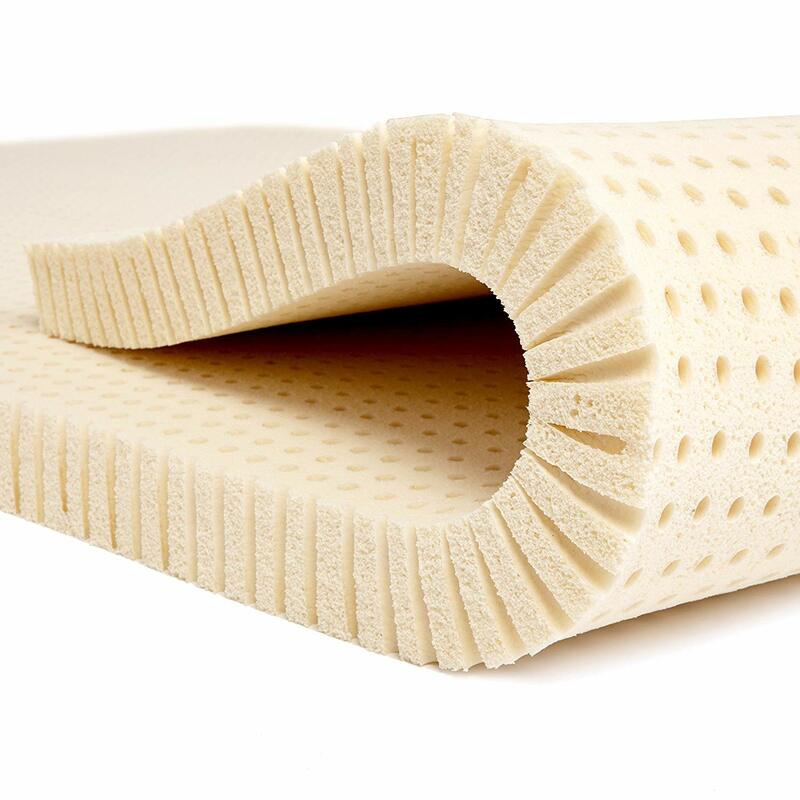 Some mattress toppers can be made from a blend of synthetic and natural latex. Depending on the materials proportion, the cooling properties of these models may vary. When we talk about these materials, we usually mean cover fabric. And you don’t want to neglect this part. See, the cover fabric with wrong properties will affect how the mattress topper will perform its functions in a rather negative way. Cotton and regenerated bamboo fibers have very high thermal conductivity. They are also breathable, which creates additional airflow under your body, too, and helps it remain cool. It’s hard to believe, but natural wool has excellent cooling properties. It can adapt to your body temperature and maintain it throughout the night. Plus, wool is hygroscopic, which means no sweating while sleeping! Feathers and down are often used as a filler for mattress toppers. Their structure allows them to serve as a comfortable air cushion between you and the mattress, which will effectively protect your body from sleeping hot. Keep in mind that natural materials can sometimes cause allergies and skin hypersensitivity. Therefore, before choosing the mattress topper made of these materials, you should consult your doctor. Why do I sleep hot? Sweating at night is a symptom of a number of medical conditions, so you may want to address a health care professional. But if it’s not the case, some other factors might be involved, such as your weight, the climate in which you live, and the type of your mattress. Softer models offer you deeper sinkage, which may result in overheating due to the increased contact area between your body and the mattress. Beds made of memory foam sleep hot too, as this material is prone to trapping heat from your body inside its cells. A cooling mattress pad for a memory foam mattress is a budget solution here. Will getting a cooling pad for a bed really help me stay cool? An extra layer of padding with cooling properties effectively withdraws excess heat and helps you stay cool through the night. However, this is not a universal remedy for everyone. As mentioned above, sleeping hot and sweating at night might be a sign of some health issues, so you shouldn’t rely completely upon your bed. Consider treating these issues first. Should I use other cooling bedding items, like blankets and sheets, for a better effect? Yes, you can choose bedding elements made of such natural materials as silk, organic cotton, linen, or bamboo. They will create an additional, albeit small, breathable layer between you and the mattress. How long will a cooling mattress pad last? It depends on the quality of the materials that were used, as well as their thickness. A minimum of two years should be expected from an average product. But a more advanced, high-end model may last five years and even longer. A cool sleep and a decent level of comfort are not what every mattress can offer you. You can buy a cooling mattress topper and place it on your old bed. 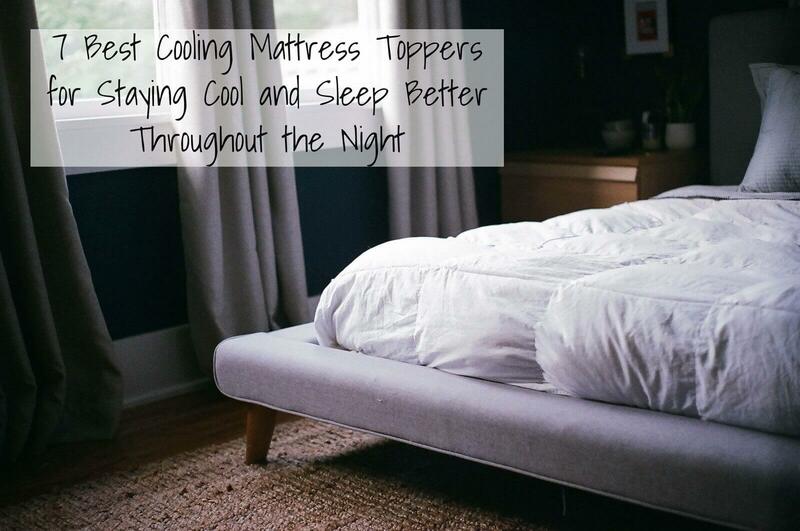 I have reviewed seven mattress toppers that are outstanding in their cooling properties compared to their competitors. And I am totally sure that each of them can work for you. But you should make a choice based on your personal needs and preferences. To me, the coolest mattress topper was the one made by Sleep on Latex. Yes, it is on the pricier side, but if you can choose more eco-friendly and natural materials, then it is worth it. It also performs really good when it comes to supporting your body and keeping its temperature in the neutral range. 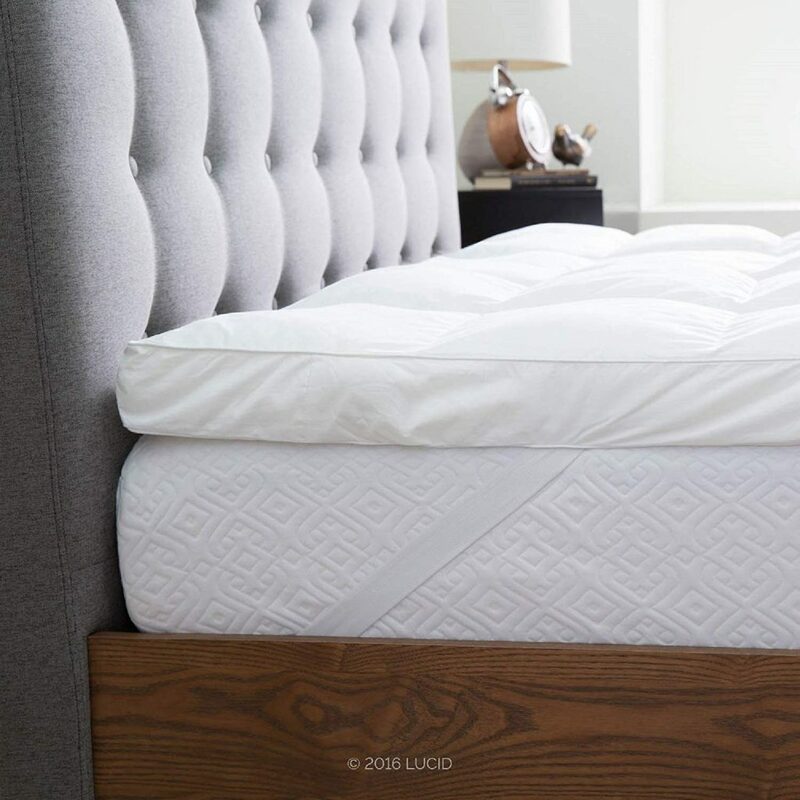 However, if that’s too expensive for you, the mattress pad by LUCID is an option to go for. 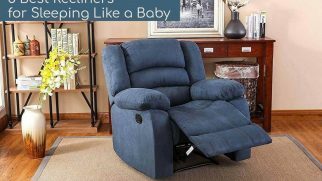 I loved its plushy feel and incredible cloudy cushioning. Besides, this is one of the few memory foam toppers that can really help you avoid overheating during the night. What about you? Did you find a topper that appeals to you on this list? Feel free to share your thoughts or ask questions in the comments below.